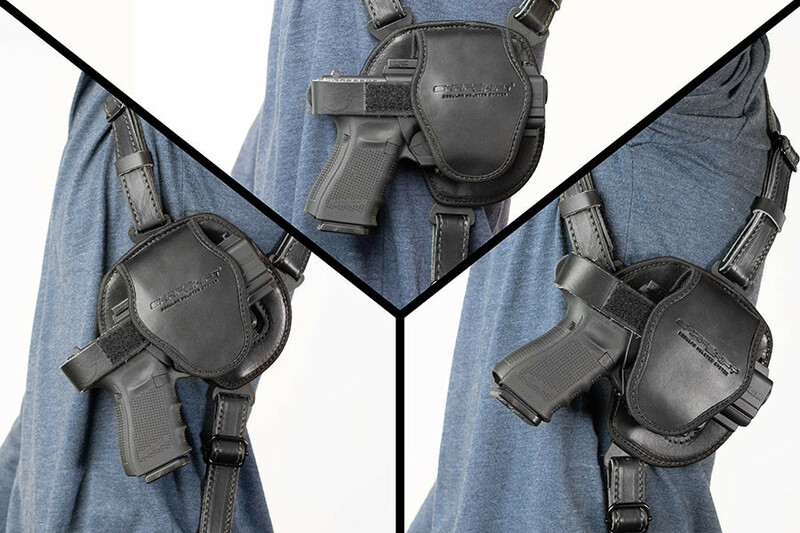 Despite the small shape, carrying with a Glock 27 shoulder holster can in fact be an ideal method of concealed carry. Provided, of course, that you've selected a quality shoulder holster to carry with. 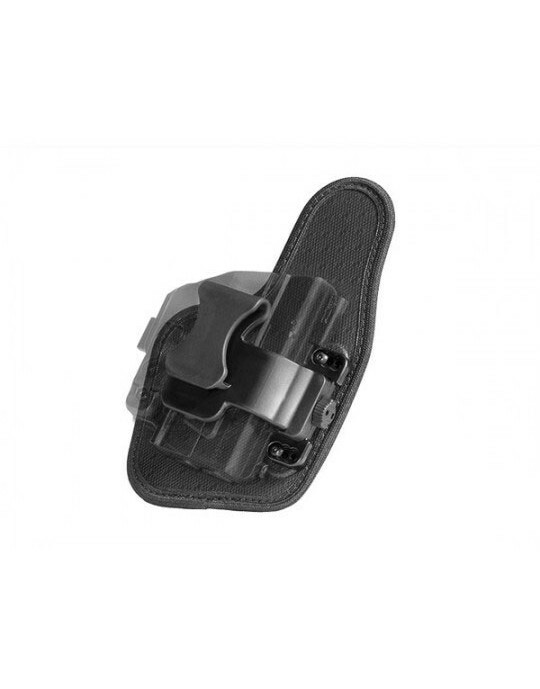 Not all shoulder holsters for Glock 27 pistols are. Many, in fact, leave a good amount to be desired. 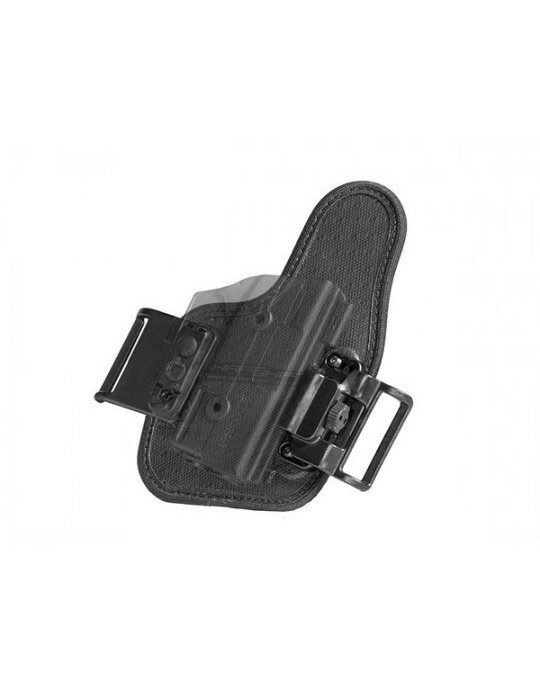 For instance, not every Glock 17 shoulder holster allows you to adjust the straps. 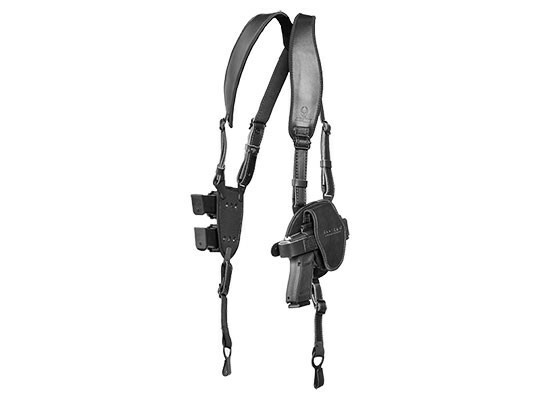 The supple leather straps of our shoulder holster allow you adjust it to find a superior fit. Comfort can also get shortchanged. 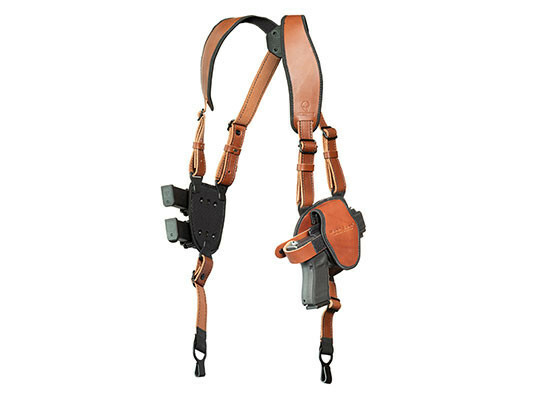 The straps on our Glock 27 leather shoulder holster are also articulated, joined by a clover harness that lets them find a natural drape and makes for a more comfortable carry. The shoulder straps are padded with our CoolVent neoprene, as are the holster base pad and the magazine carrier base pad. You also can adjust the ride height and grip cant of the holster. Adjust it up or down to find the perfect carry position. Cant angle can set the gun horizontal, with a positive or negative tilt, or fully vertical. 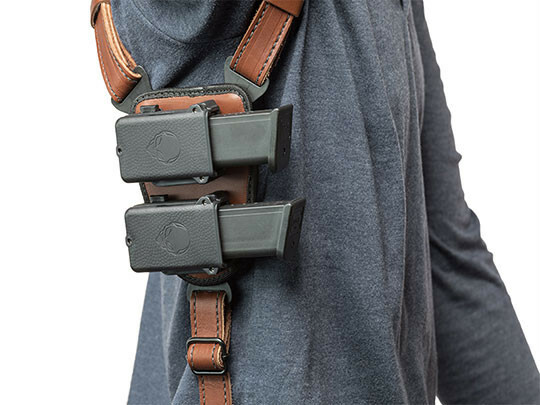 The straps also have belt hooks, which anchor the holster for stability, distribute weight better and also pull the gun in tight for easier concealment. 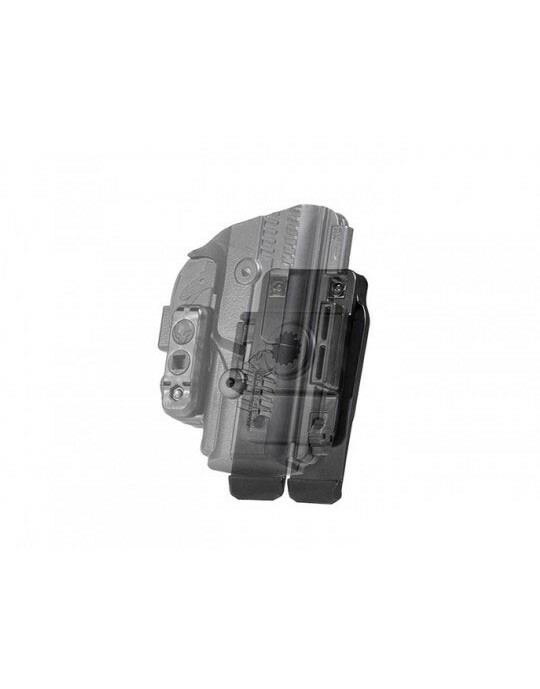 The holster itself is custom-molded for the Glock 27, and is fully adjustable for passive retention. 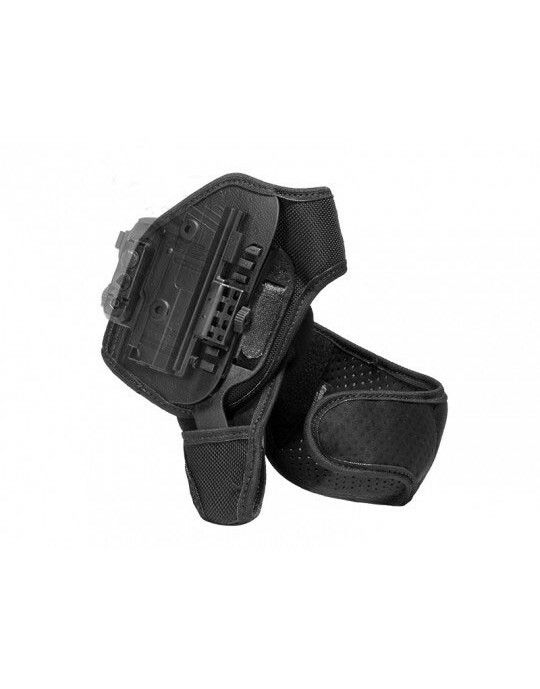 The holster also includes a removable thumb break strap, should you desire to carry with one. Take it off if you don't. 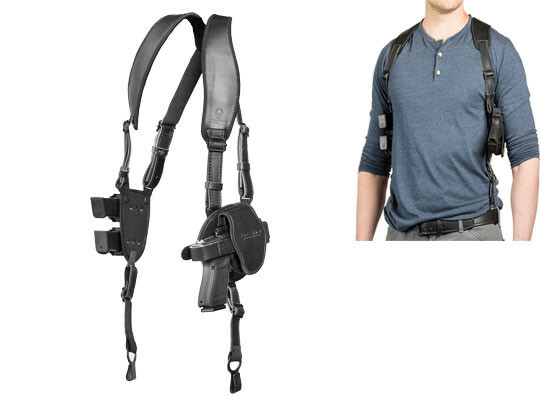 Your Glock 27 shoulder holster also comes with the Alien Gear Holsters Iron-Clad Guarantee. 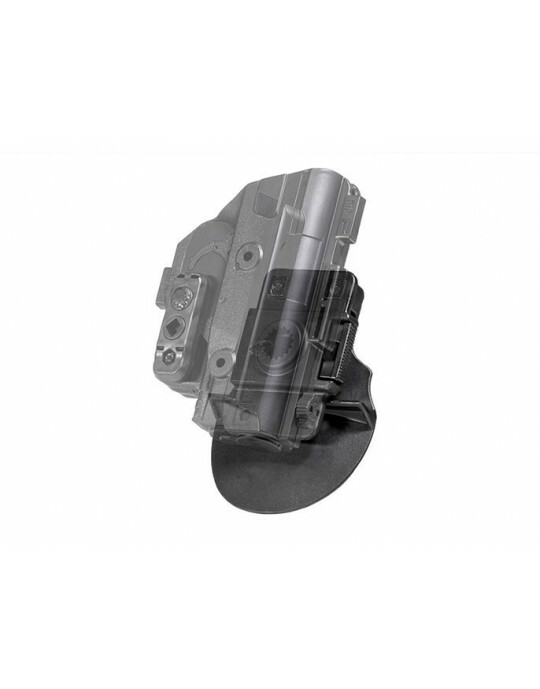 This includes a 30 Day Test Drive trial period, during which you can return the holster for a full refund, and a lifetime warranty on the holster itself. 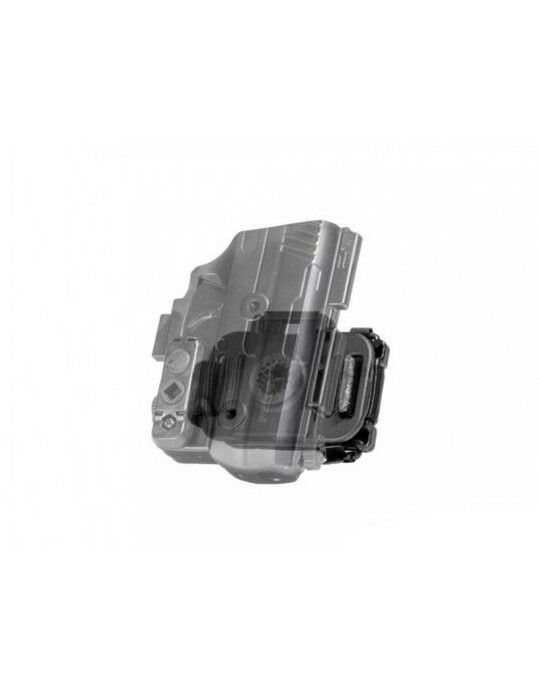 We will repair any issue with the holster or send you a brand new one as long as you have it. 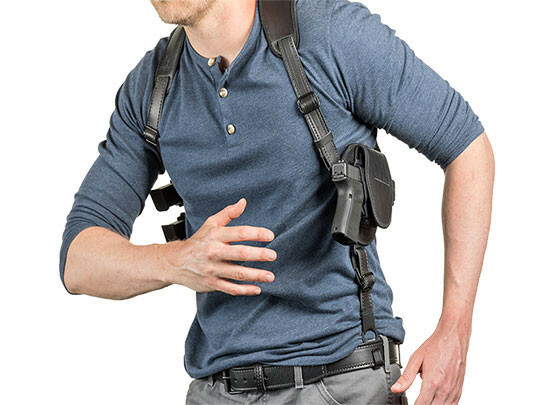 Start your Test Drive today and find out just how good shoulder carry can be.